It’s almost time for the New Year’s celebrations to begin. While it is a time of celebration, for many, the celebration becomes a time of overindulgence with uncomfortable symptoms occurring afterward. With alcohol, it is important to remember that over-consumption of alcohol causes dehydration and damages the liver, among other things. The best advice is not to drink in excess at all. For those who refuse that good advice, there are some precautions to take, and it’s best to prepare ahead of time. It’s almost time for the New Year’s celebrations to begin. 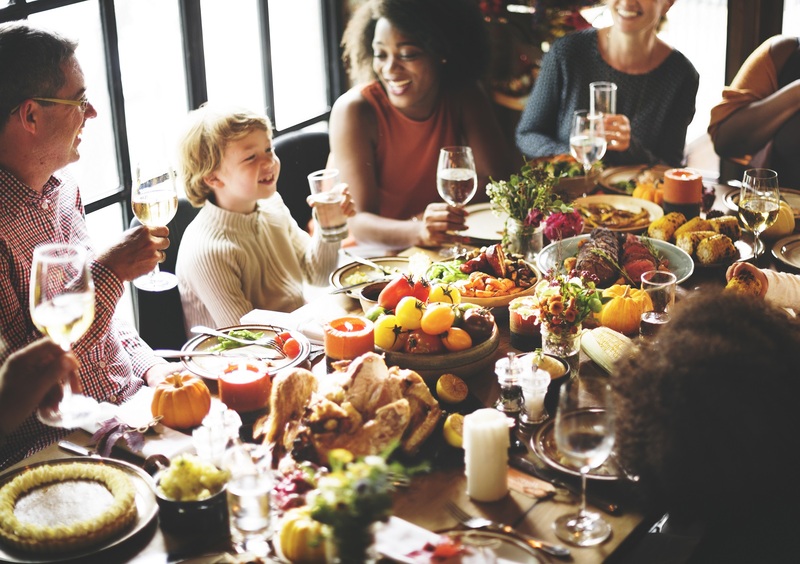 While it is a time of celebration, for many, the celebration becomes a time of overindulgence with uncomfortable symptoms occurring afterward. With alcohol, it is important to remember that over-consumption of alcohol causes dehydration and damages the liver, among other things. The best advice is not to drink in excess at all. For those who refuse this good advice, there are some precautions to take, and it’s best to prepare ahead of time. Plan your way home. If you plan on drinking, use common sense and plan your way home so you are not driving. Have a designated driver, or take advantage of cabs or free rides offered at various locations. Get home safe without driving. Drink up…the water, that is. Drink plenty of pure, higher pH water before, during and after your party to avoid dehydration. pH water is important because alcohol is very acid-forming, making the body more acidic. The alkaline higher pH waters can help bring things back into balance. B smart. 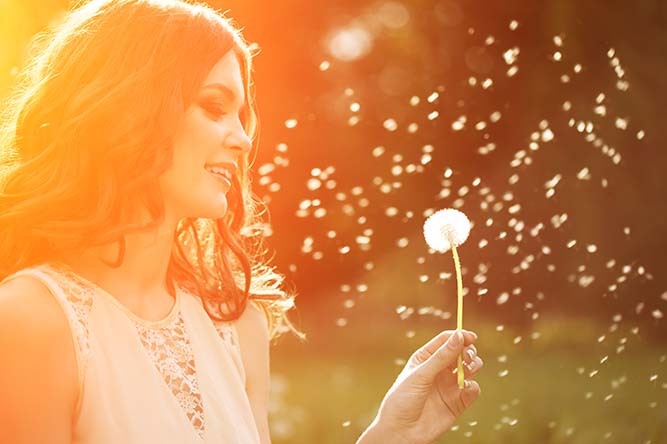 Take a B complex with vitamin C before going out, and again the morning after. Because alcohol acts like a diuretic, you lose these important water-soluble vitamins, which need to be replenished to support nerve, immune and overall health. B vitamins are best taken with food. Protect your Liver. 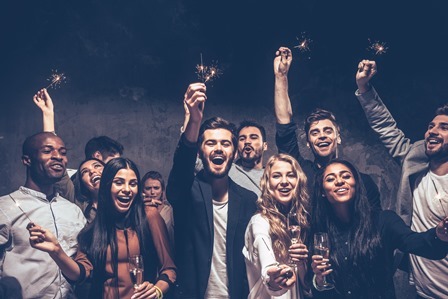 Taking N-acetyl cysteine (NAC) prior to and after your party can help the body metabolize alcohol more efficiently and reduce the toxic effects. NAC has been shown to provide a level of protection against a number of toxic substances including tobacco smoke, alcohol, and drugs such as acetaminophen. For extra protection, add standardized milk thistle extract is also important as it acts as a potent antioxidant to aid in protecting and cleansing the liver. You can find some good detox formulas to get you through this time. While these suggestions may help reduce hangover symptoms, I have to reiterate that over-consumption of alcohol is just not good. It produces free radical damage, causes dehydration and damages the liver, among other things. And should you choose to drink, do not drive! Stay at a friend’s house or have someone else drive you home. The best advice is to enjoy the season and the celebrations, but not to drink in excess at all. Keep it in moderation, and have a Happier New Year!